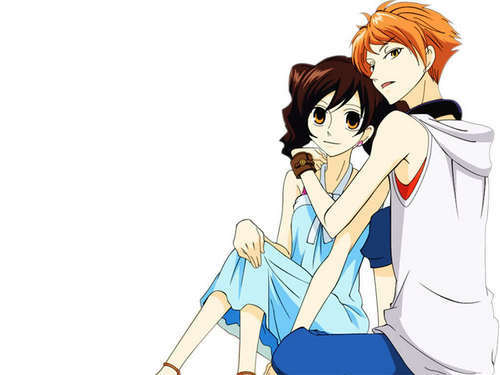 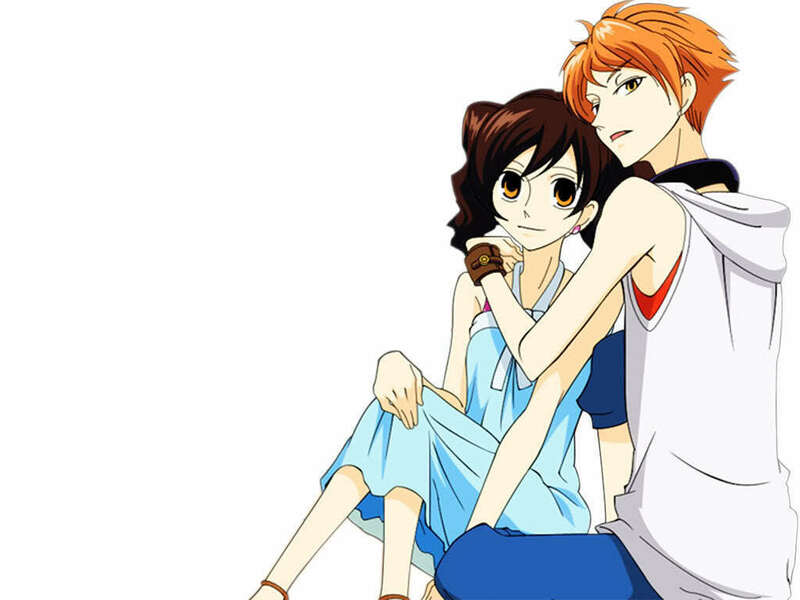 OHSHC. . HD Wallpaper and background images in the ঔরান হাইস্কুল হোস্ট ক্লাব club tagged: host ouran high school tamaki haruhi club hikaru kaoru mori honey.